When we hear the word "character" students often think of characters in a movie or tv show. I have students brainstorm their favorite characters and the things that they like about those characters. We discuss superheros and who our favorite ones are and why. 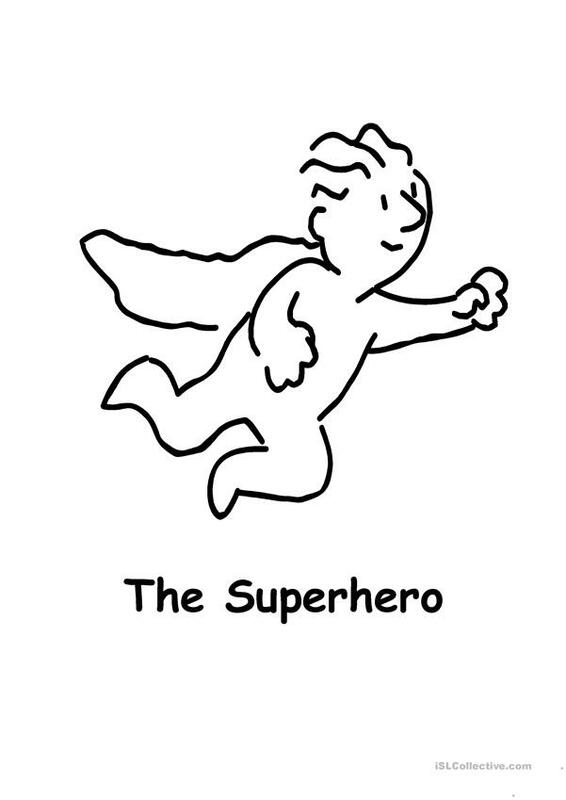 I have students as a class list the traits they like about their hero such as they save lives, kind to others, helping, etc. then I hand them the worksheet to create themselves as their own superhero. They color the picture of what they would look like and then list traits that they would like their superhero to have. If time allows we discuss why they picked the traits they did and rank them on importance to us. The present downloadable worksheet is meant for elementary school students at Elementary (A1) level. 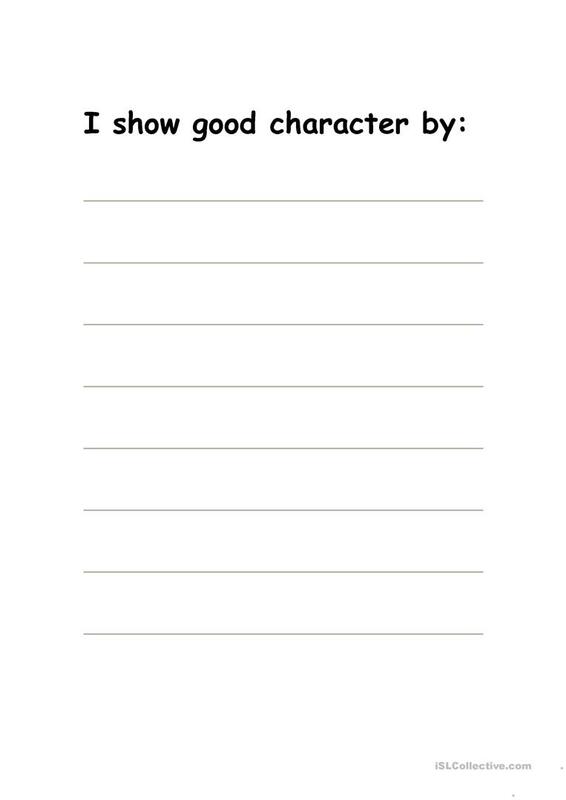 It can be used for strengthening your class' Writing skills. ala109 is from/lives in United States and has been a member of iSLCollective since 2012-09-25 21:04:34. ala109 last logged in on 2012-10-01 20:54:22, and has shared 1 resources on iSLCollective so far.